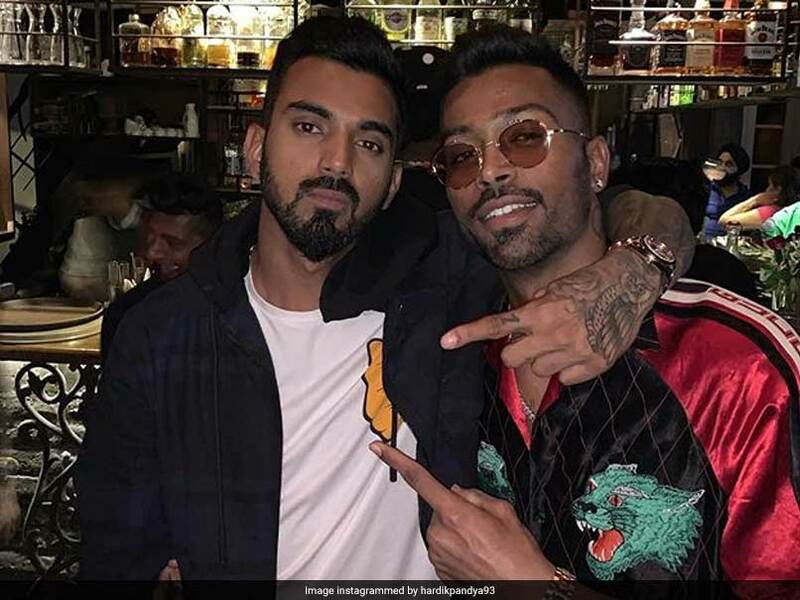 Hardik Pandya is the perfect modern day cricketer. He can strike the ball big, roll his arm over decently and is a livewire in the field. It is a combination of skills India have long waited for since the retirement of Kapil Dev. Irfan Pathan gave them hope for a while but then lost his mojo and soon disappeared in the wilderness. India will wish that Pandya keeps working on his game and ends the country’s search for a seam bowling all-rounder. 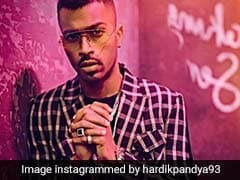 It was in January 2016 that things turned around for Hardik Pandya. 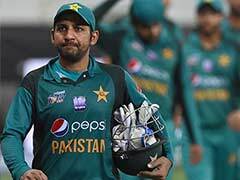 He was the leading run-getter in the Syed Mushtaq Ali, a domestic T20 tournament, finishing with 377 runs in 10 innings at an average of 53.85 while maintaining a strike rate of 130.90. He also took 10 wickets and was instrumental in Baroda reaching the finals. His effective all-round show impressed Mumbai and they bought him in the 2015 edition of the Indian T20 League. 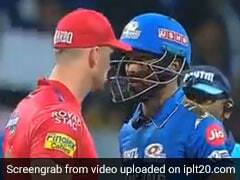 He hit a 31-ball 61 for Mumbai against Kolkata in his first season to catch attention of everyone. With the ability to strike big and bowl quick, he was so impressive that the then coach, Ricky Ponting could not stop praising him. After a stellar performance, Pandya was picked for India's tour to Australia in 2015 for the T20Is. He started with a 19-run over on his international debut but came back strongly to almost take a hat-trick. He has had the love for the big stage, in the 2016 World T20, he bowled the last over and defended two runs off three balls against Bangladesh. It is how cruel the sport is at times that it takes you high enough only to make you vulnerable for a big fall. 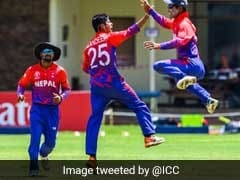 It was off his bowling that Lendl Simmons was dismissed off a no ball and the West Indian went on to play an unbeaten innings to knock India out in the semi-final. His exploits in the limited overs handed him a Test cap for India's tour of South Africa in 2018. There he scored 93 in his first innings and earned a lot of plaudits from around the world. 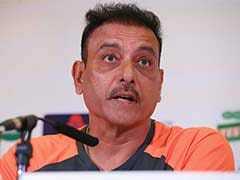 With his captain and management's backing, the Indian selectors took him to England's tour as well. His international career is still in its infancy but the amount of promise and dedication he has shown, India are likely to benefit from his all-round prowess.